For the last 3 months, I have done some changes when it comes to input devices. 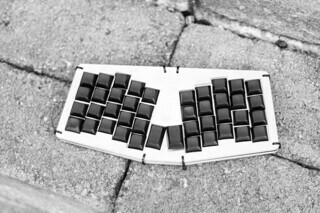 I have been using mechanical keyboards way back, but the later years it's mostly been mac keyboard and different laptop keyboards. 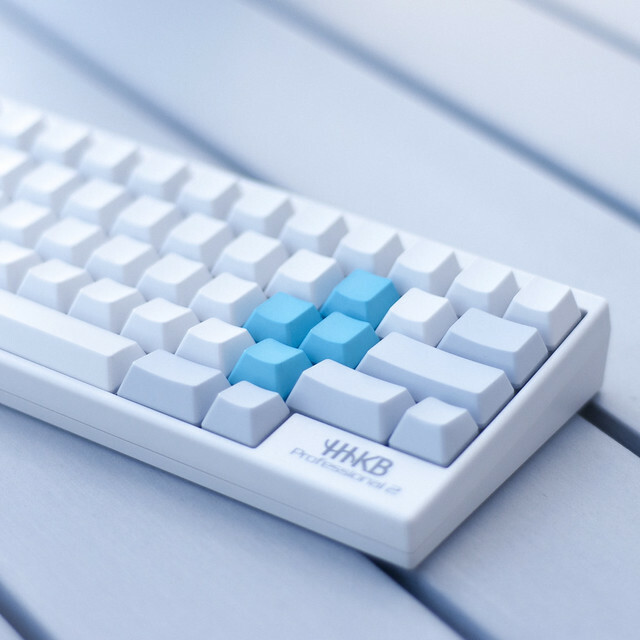 From April I've been using Happy Hacking Keyboard (HHKB) Pro 2. 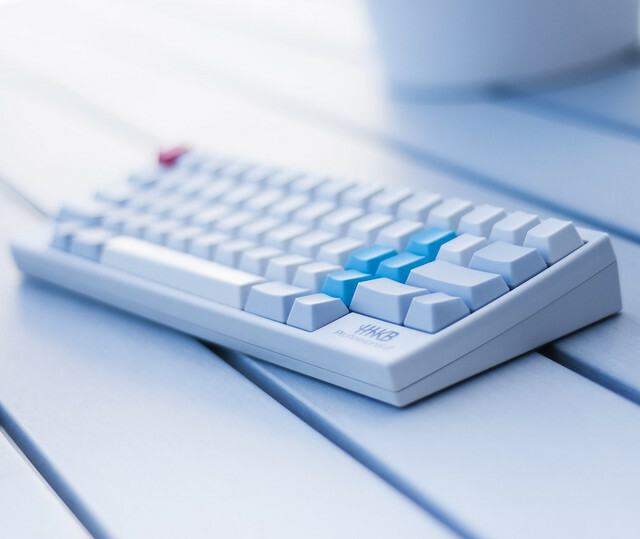 This is a 60% keyboard with Topre switches, often referred to as the king of keyboard. It's small, portable and a dream to type on. You need some time to get used to the change of Control key and arrow keys on another layer (press fn for second layer). The caps are dyed by compint_tko (ebay) and he offers great service.